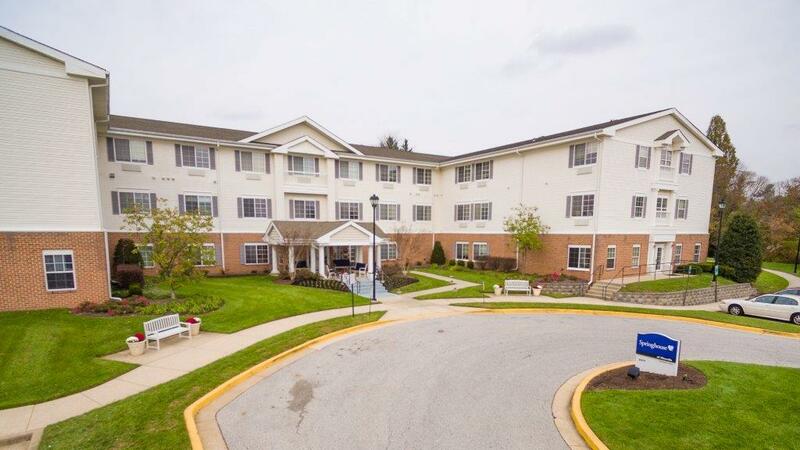 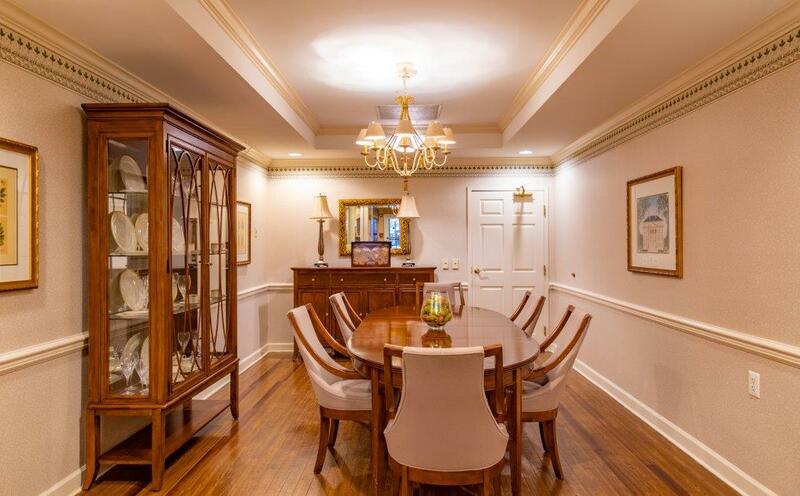 Springhouse Senior Living of Pikesville is located just northwest of Baltimore, Maryland. 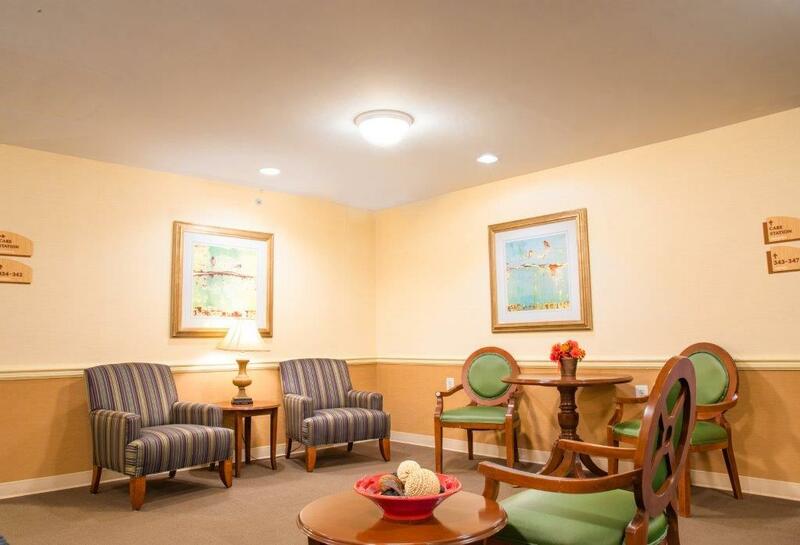 Springhouse is a gracious assisted and independent living community designed specifically for seniors. 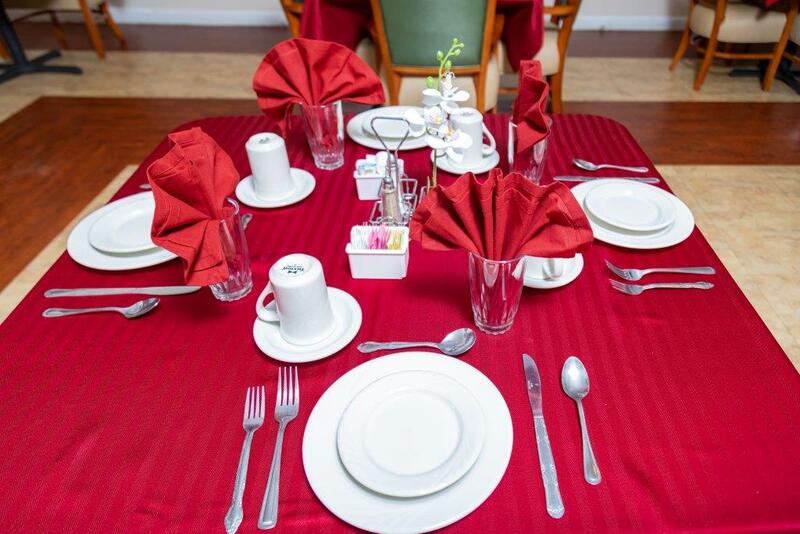 It’s a place that gives residents control over their lives and encourages choices and independence. 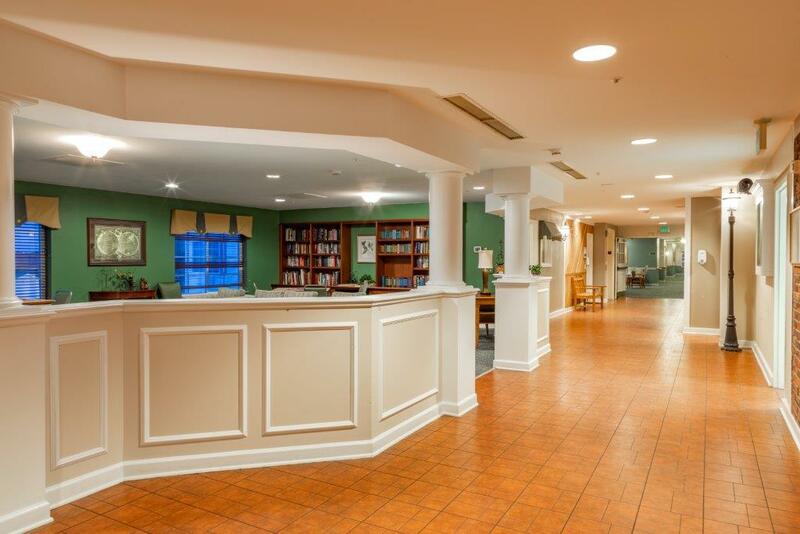 Our community is a place which enhances life through wellness programs, activities, socialization and personal care services - a place with warm, caring and knowledgeable staff. 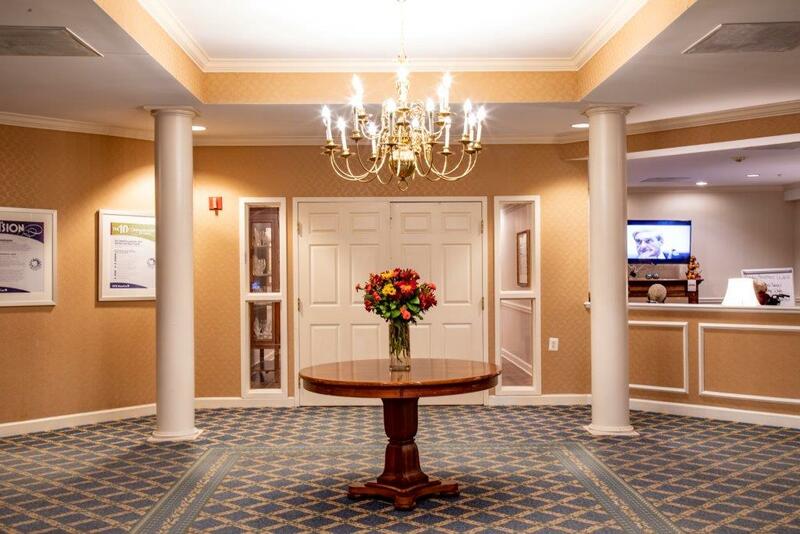 Springhouse is a place for seniors who need extra support and assistance, but do not require the intensive services of a nursing home. 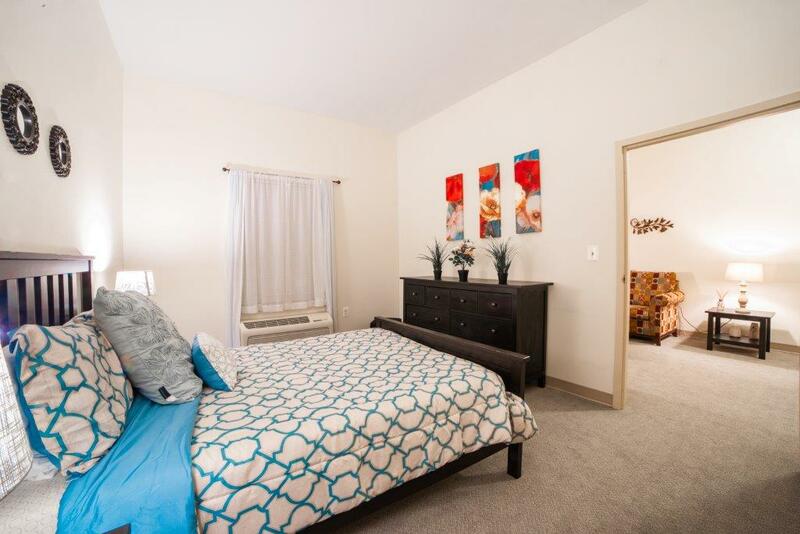 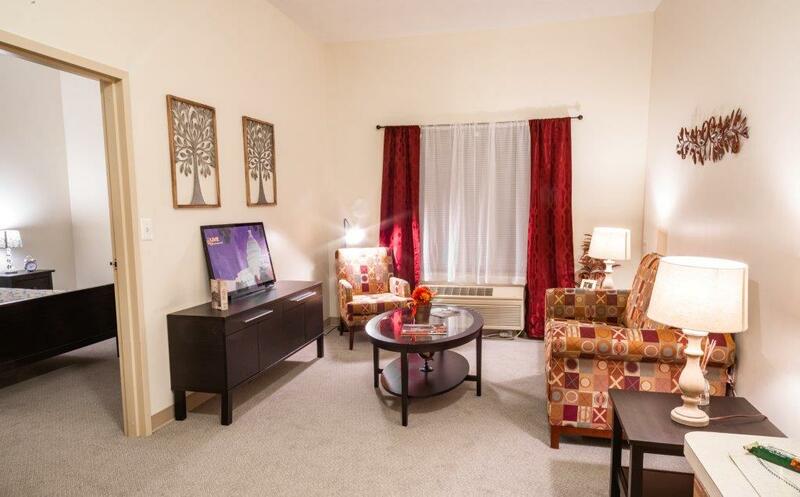 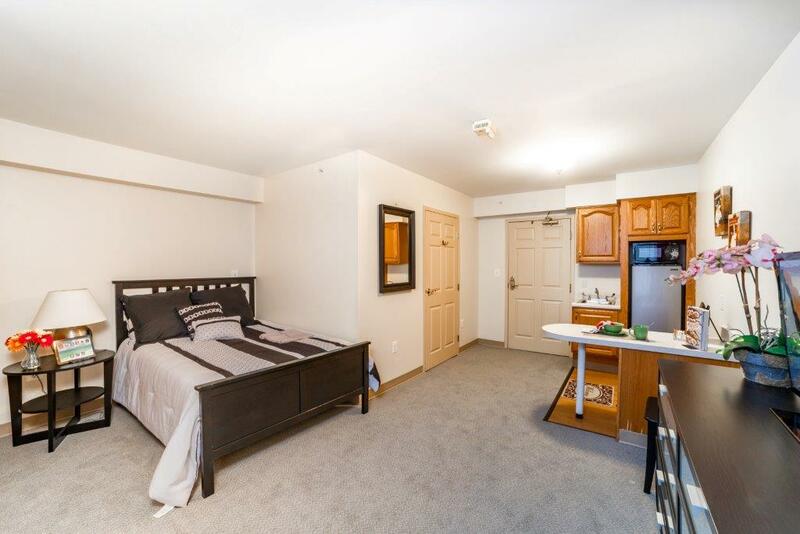 Springhouse offers a selection of beautiful, private apartments to fit the differing needs of our seniors.